Summary: As part of their official visit to London and Liverpool, The First Lady of Afghanistan Rula Ghani and Deputy Foreign Minister Adela Raz had the opportunity to partake in events and discussions that further strengthened Afghanistan’s historic trade, education and development relations with the United Kingdom. 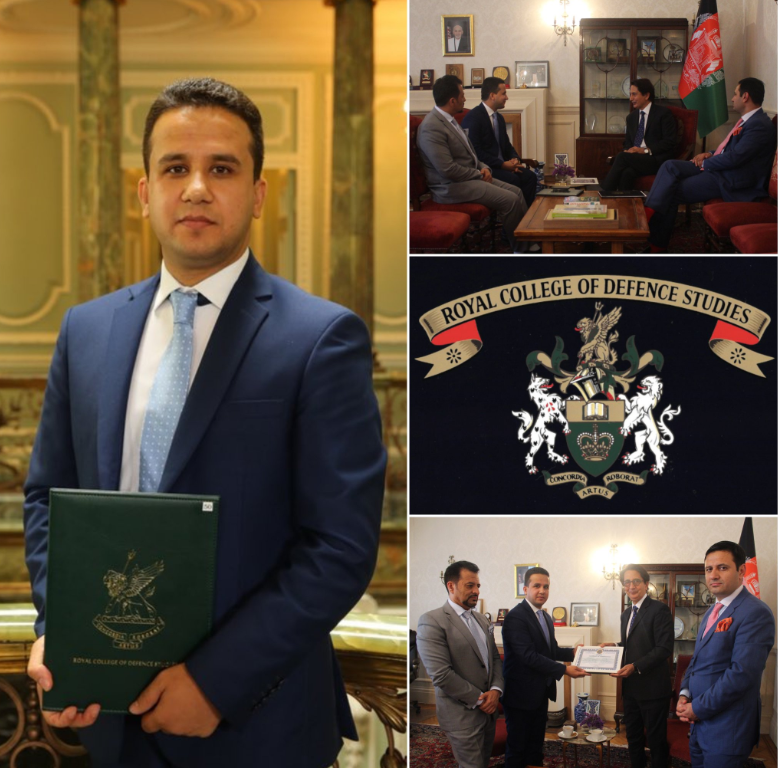 Her Excellency The First Lady of Afghanistan Rula Ghani and Her Excellency Deputy Foreign Minister Adela Raz made an official visit to the United Kingdom on the 23rd to the 28th of June 2018. 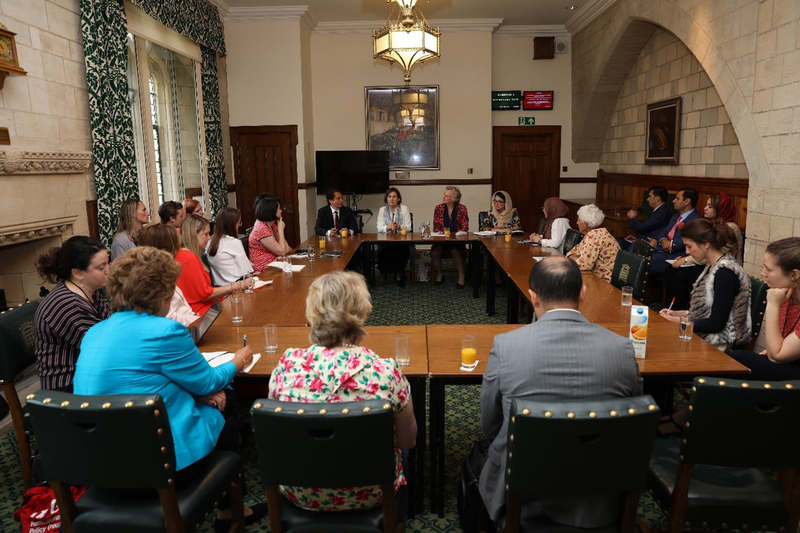 The trip included visiting both London and Liverpool, in a programme reflecting the breadth and depth of business, investment and innovative links between Afghanistan and the United Kingdom with focus on women’s empowerment. 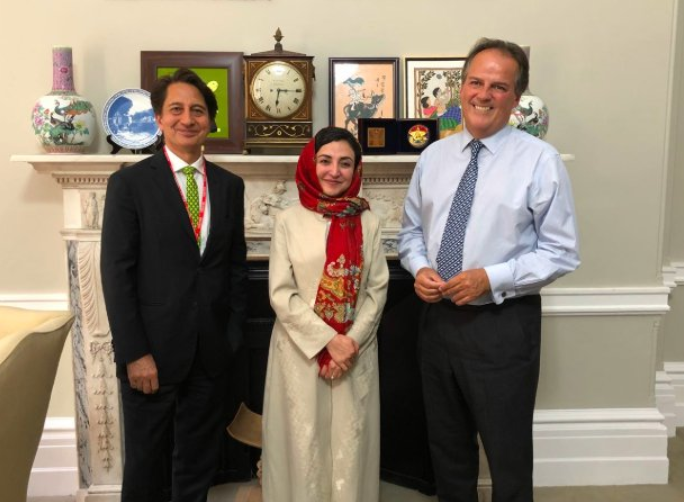 During their trip, Her Excellency The First Lady of Afghanistan Rula Ghani and Her Excellency Deputy Foreign Minister Adela Raz called on senior UK government officials in the Foreign and Commonwealth Office, in the Department for International Development and in the UK Parliament. 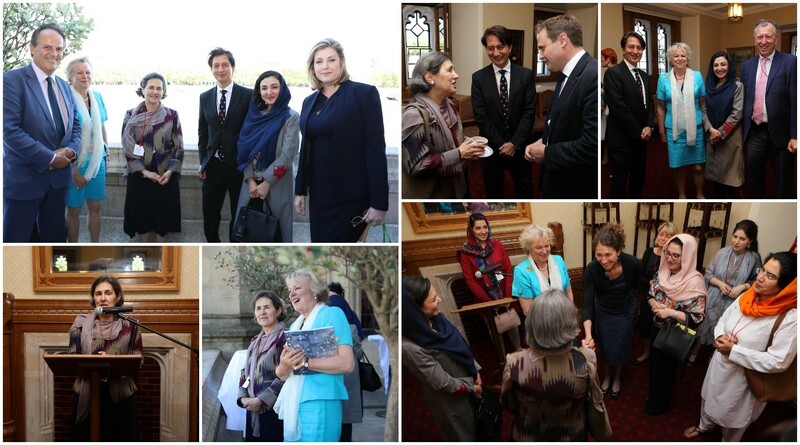 The meetings included Minister of State for Asia & the Pacific Mark Field, Secretary of State for the Department for International Development Penny Mordaunt and House of Lords conservative politician Baroness Fiona Hodgson. 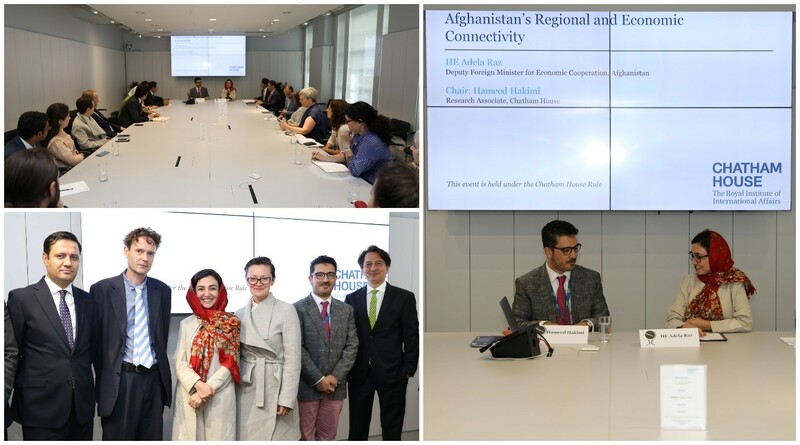 In London, The First Lady of Afghanistan Rula Ghani and Her Excellency Deputy Foreign Minister Adela Raz discussed Afghanistan-UK cooperation on issues of shared concerns at the historic think-tanks IISS and Chatham House. 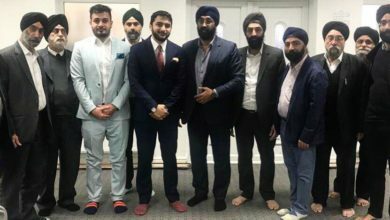 They also met senior members from the All Party Parliamentary Groups on Afghanistan, a leading example of the many benefits achieved by bringing together Members of the Commons and Lords with organisations and individuals working in the field of development aid to promote a more stable and a more equal Afghanistan. 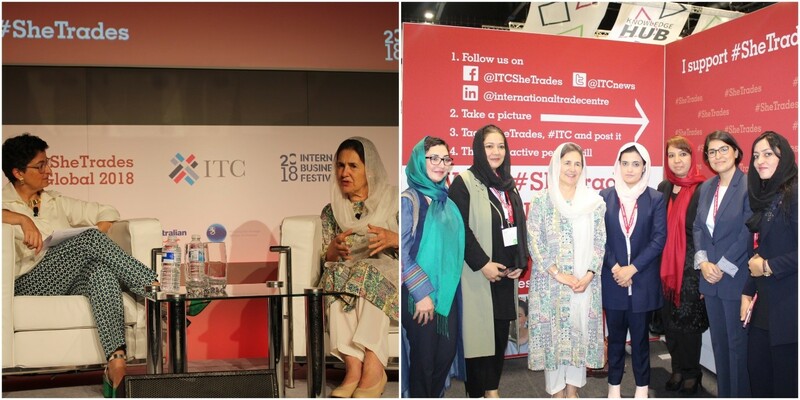 Moreover, in Liverpool, along with a group of Afghan women entrepreneurs, The First Lady of Afghanistan Rula Ghani and Her Excellency Deputy Foreign Minister Adela Raz participated in SheTrades Global by ITC, which is a flagship event that promotes women in the economy during the annual International Business Festival in Liverpool. 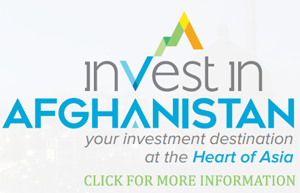 As the keynote speaker, The First Lady emphasised the activities and support provided by her office to foster the empowerment of Afghan women in general and Afghan women entrepreneurs in particular. 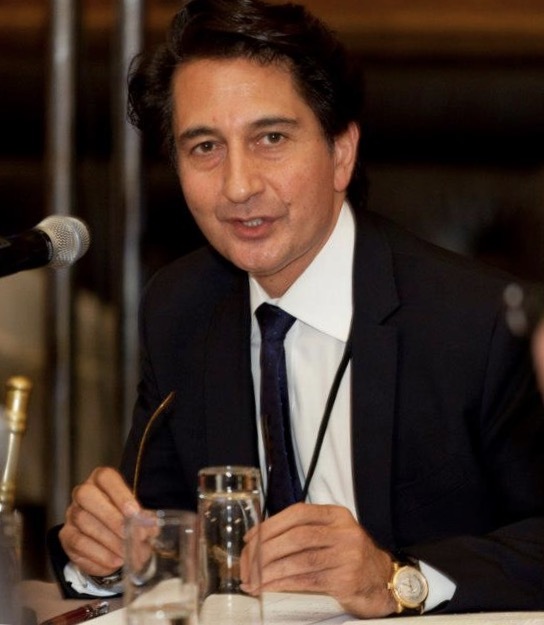 True to British tradition, HE Ambassador Jawad and Baroness Hodgson hosted afternoon tea at the House of Lords to welcome HE The First Lady of Afghanistan Rula Ghani and HE Deputy Foreign Adela to discuss UK’s vital role in promoting global prosperity and human rights with Minister of State for Asia & the Pacific The Rt Hon Mark Field and Secretary of State for DFID The Rt Hon Penny Mordaunt. 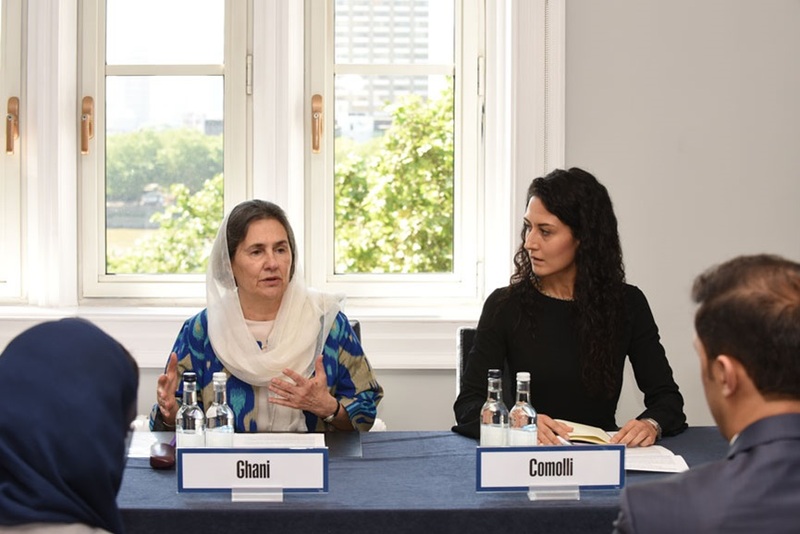 The First Lady of Afghanistan began her official UK speaking engagements by addressing the security think-tank IISS on the achievements and challenges of Afghan women. “Increasingly, women are assuming important responsibilities in government. 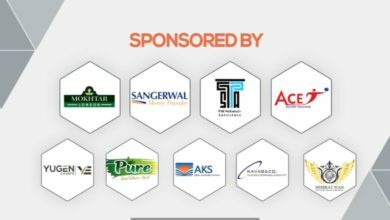 Their presence ensures the design of programmes that benefit women”, she said. “Afghan women have proven to be effective decision makers. They have courage and determination, paving the way for a more balanced society. 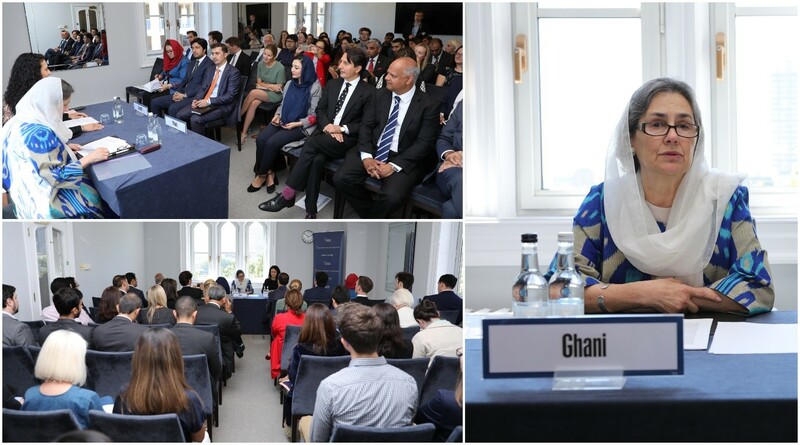 They have thus earned the right to be treated as partners, and not as mere beneficiaries” – The First Lady of Afghanistan, IISS speaking engagement. 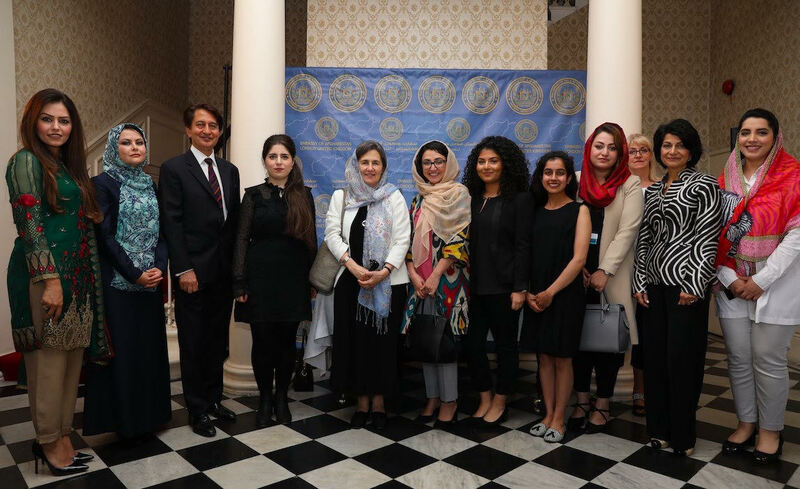 Discussing the importance of women in trade with Executive Director of ITC Arancha González, The First Lady of Afghanistan emphasised the vitality of the establishment of the Afghanistan Women Chamber of Commerce as an advocacy platform for women’s economic rights and roles in Afghanistan (SheTradesGlobal 2018). 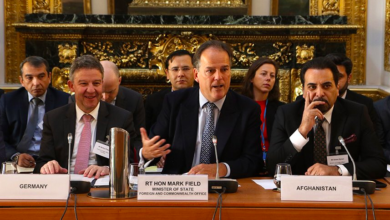 HE Deputy Foreign Minister Adela Raz met with Minister of State for Asia and the Pacific The Rt Hon Mark Field to discuss UK’s vital support for regional political and economic cooperation. UK’s vital participation in the upcoming Geneva International Conference on Afghanistan was also discussed. 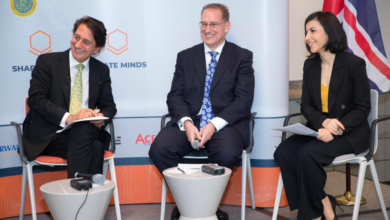 At the historic think-tank Chatham House, HE Deputy Foreign Minister Adela Raz discussed economic and regional cooperation by assessing the fruition of the government’s efforts to further ties with its neighbours and with the wider region. 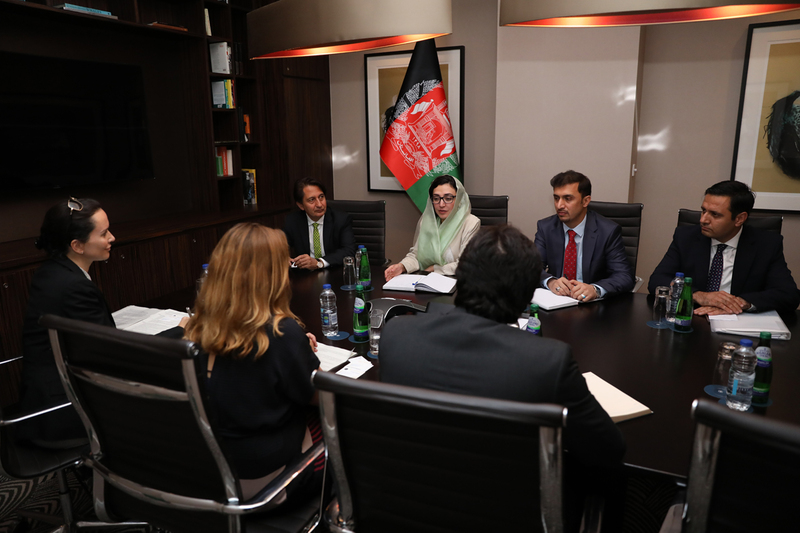 In a meeting with DFID Geraldine O’Callaghan, HE Deputy Foreign Minister Adela Raz and embassy representatives emphasised the importance of improving technical support for the promotion of private investment in Afghanistan. 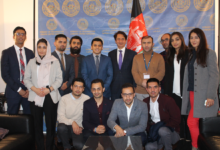 Embassy staff bade farewell to the First Lady of Afghanistan and HE Deputy Minister Adela Raz as their official UK-visit concluded.